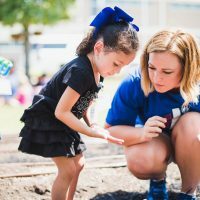 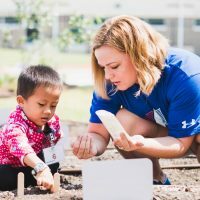 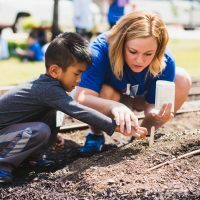 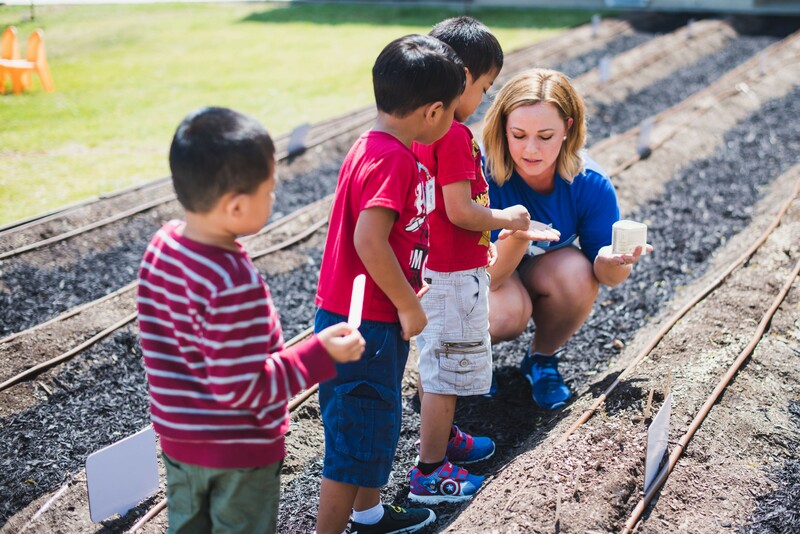 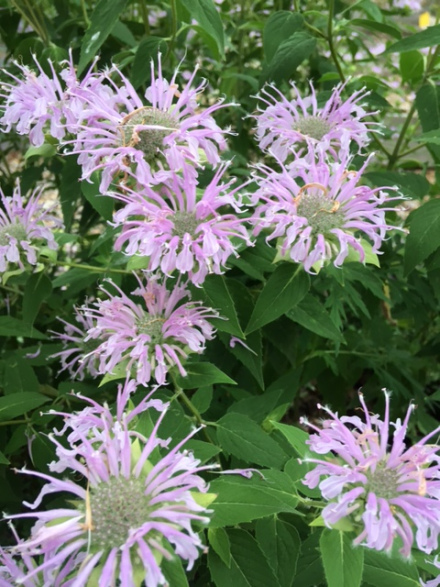 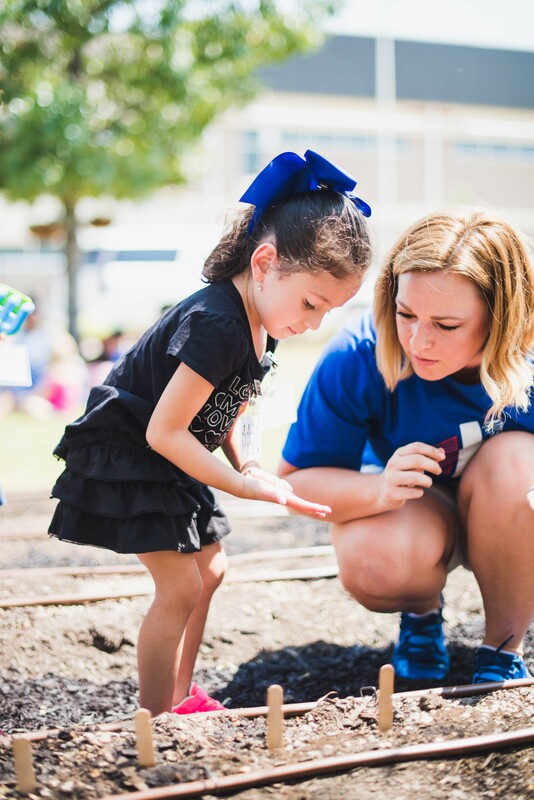 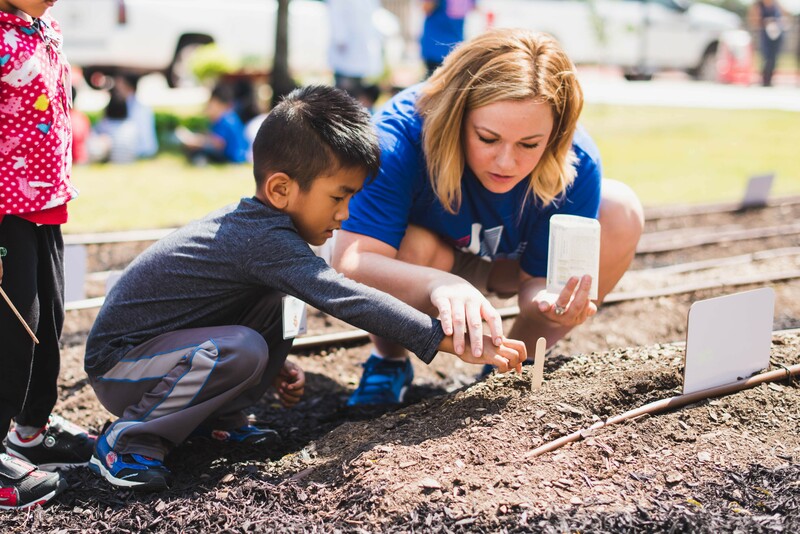 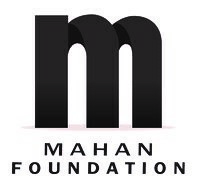 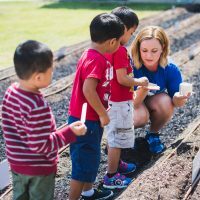 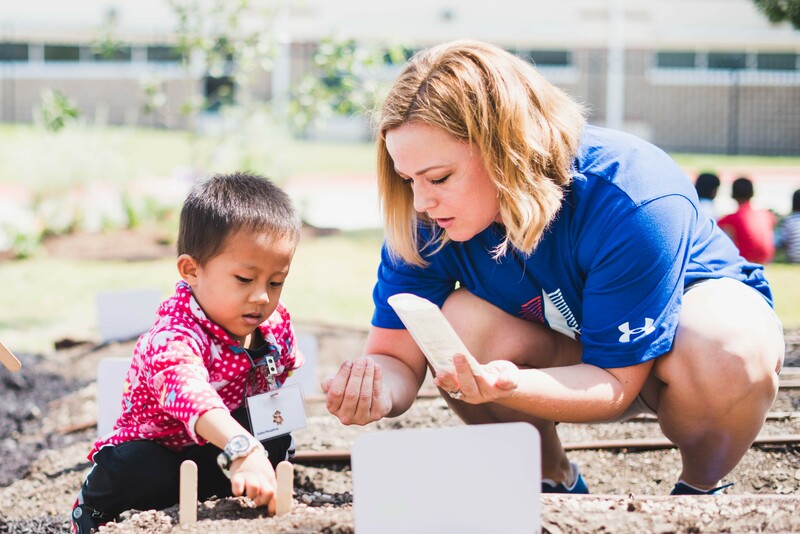 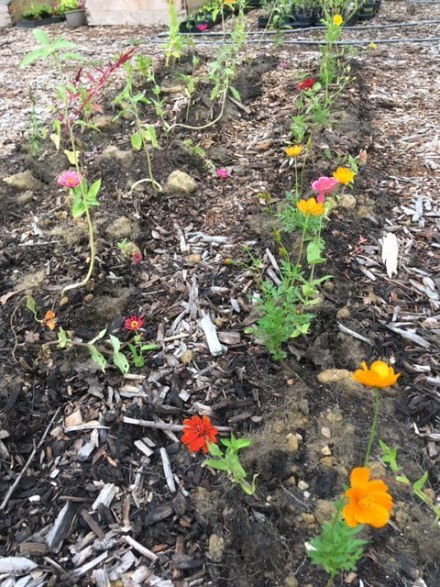 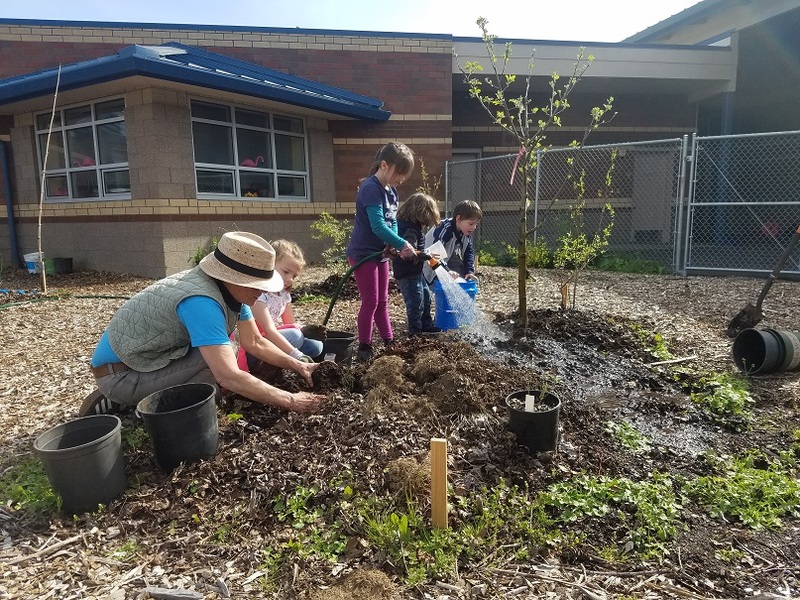 A huge thank you to the Mahan Foundation for all the hard work they’ve done to add gardens to Dallas schools to teach the art and importance of gardening. 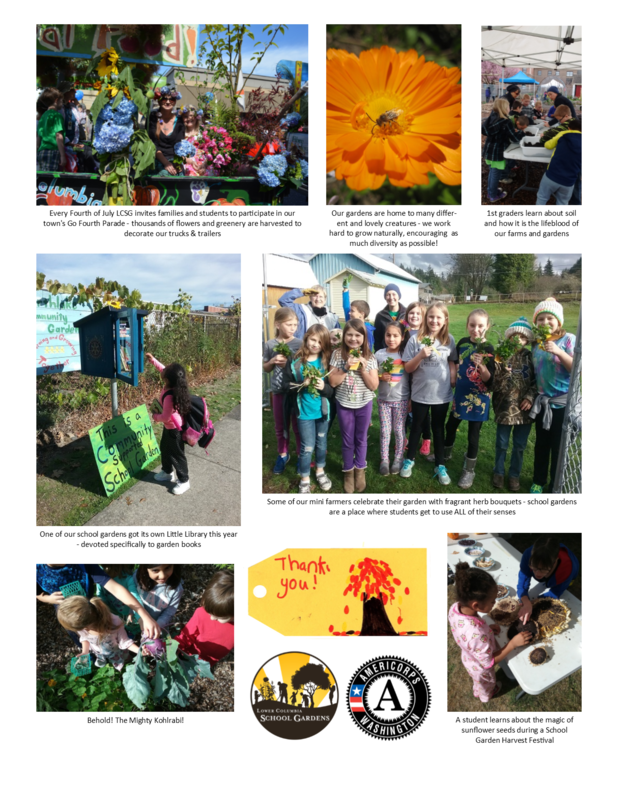 Thank you to Sustainable Bellingham for teaching the importance of self sustainability! 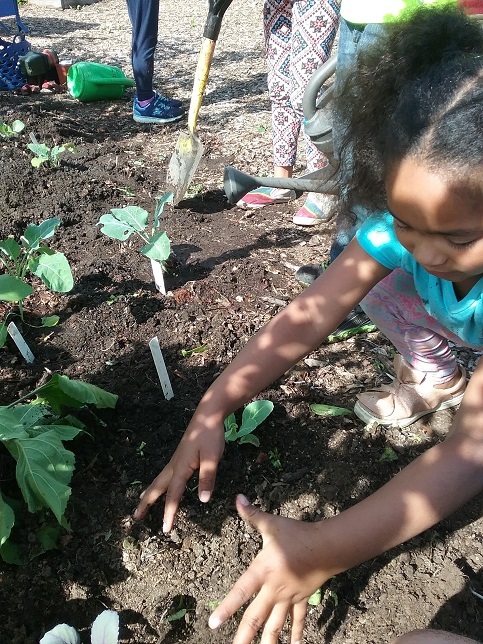 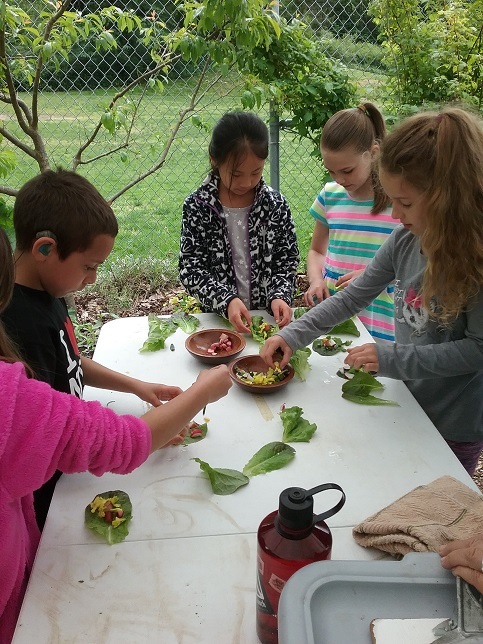 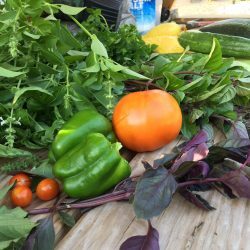 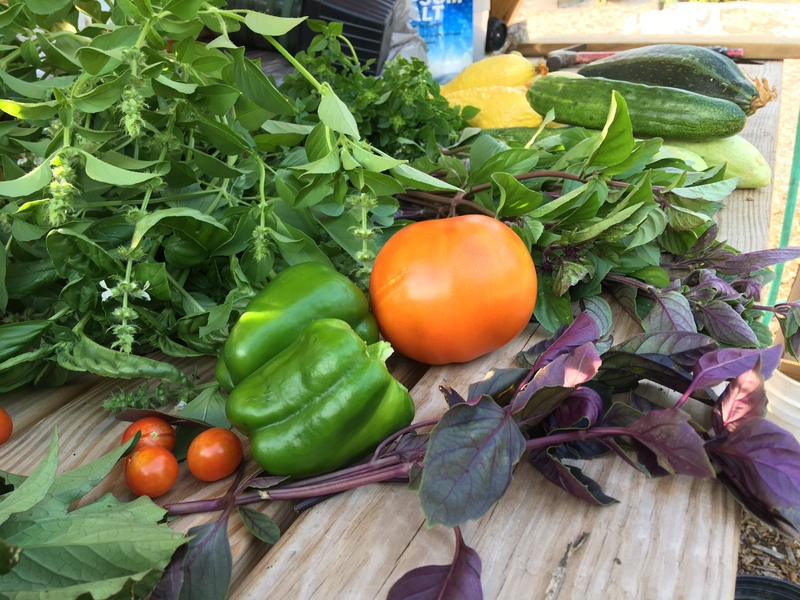 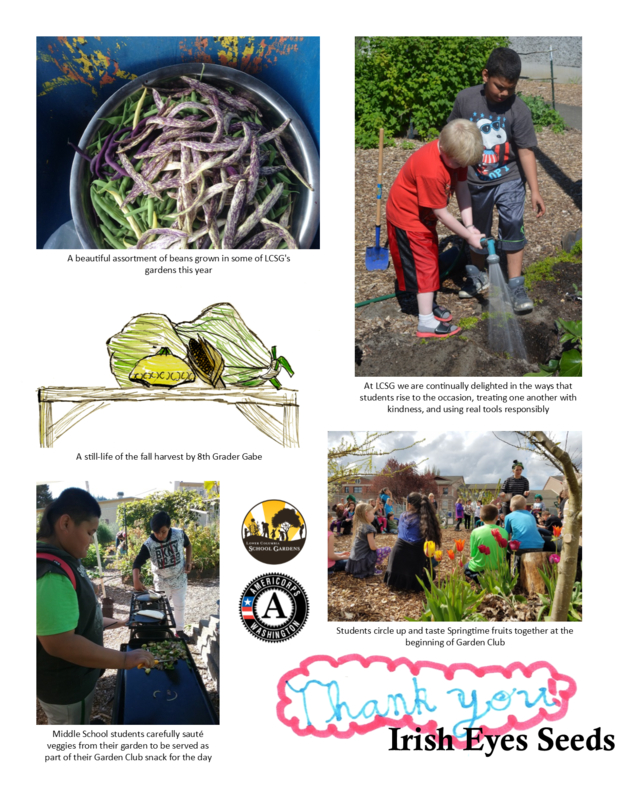 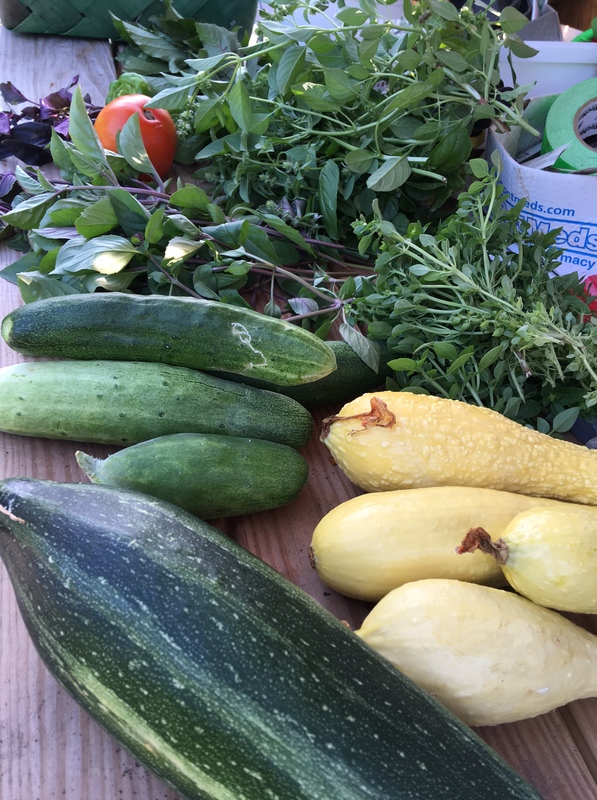 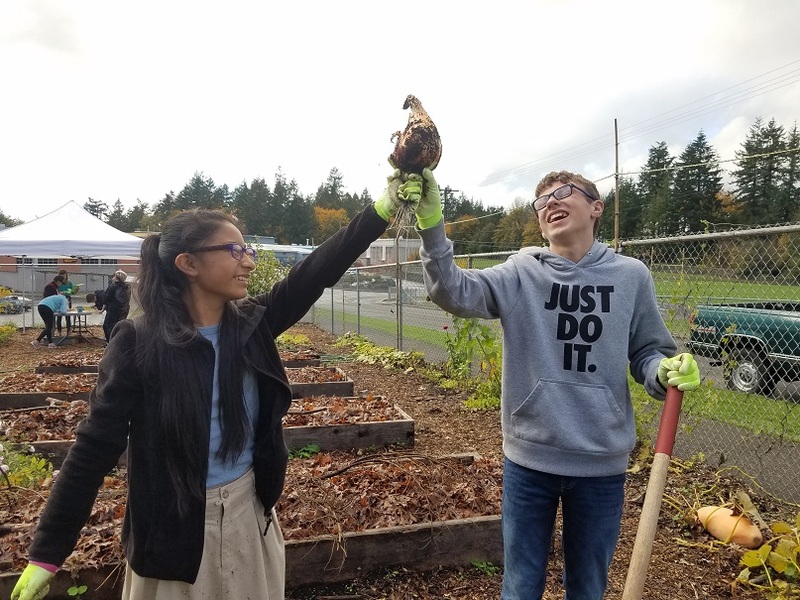 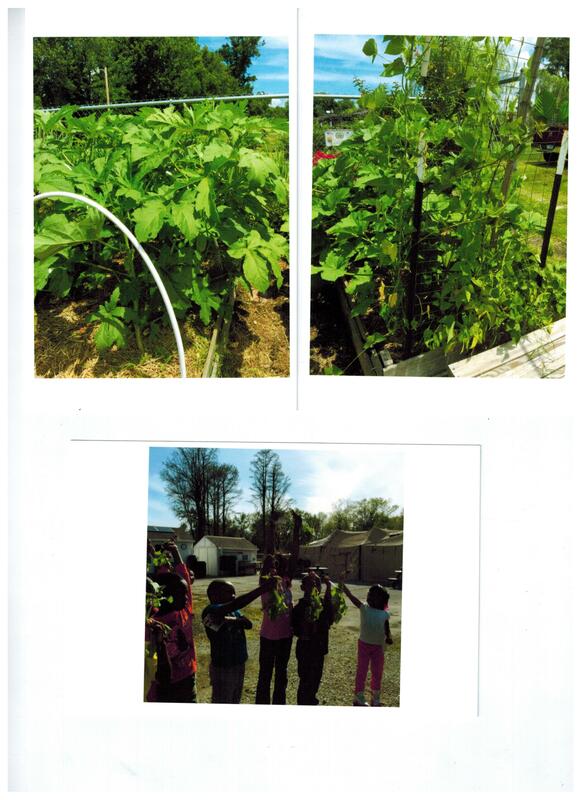 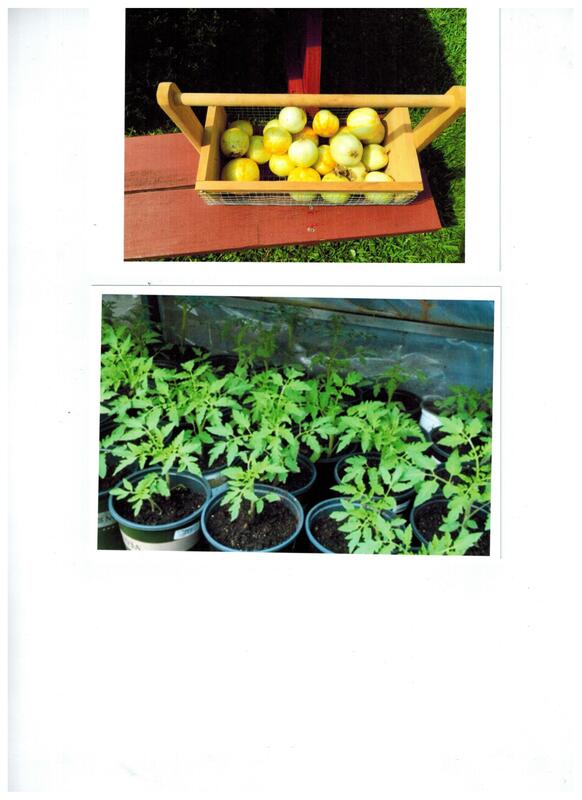 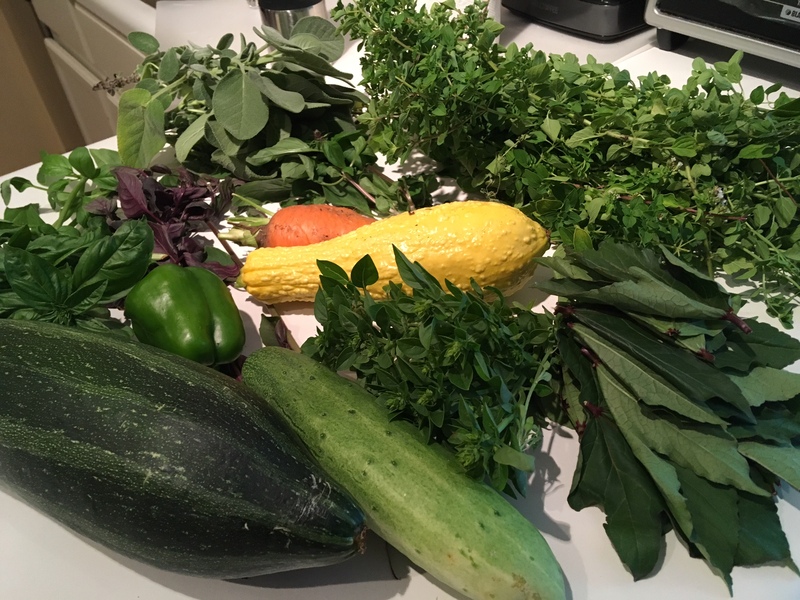 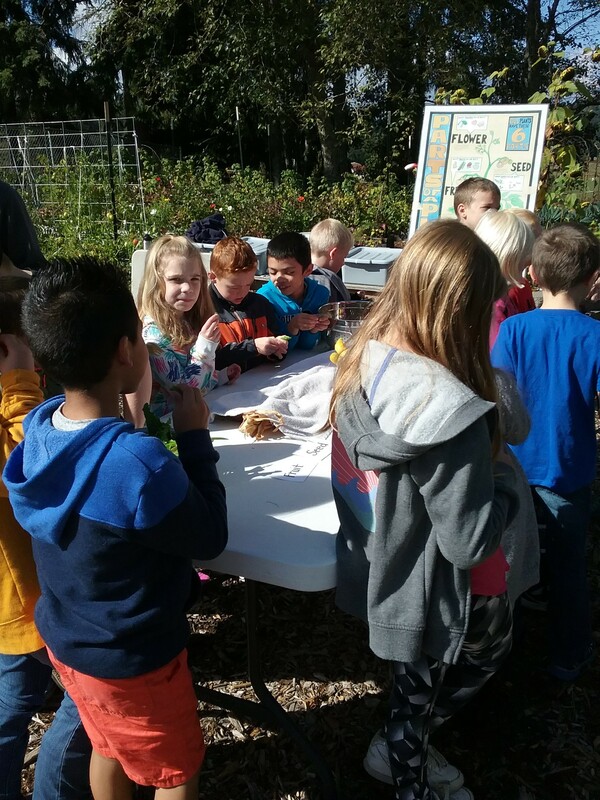 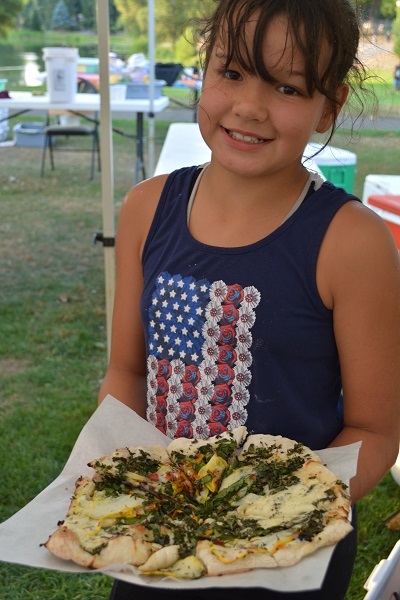 A huge thank you to Lower Columbia School Gardens for teaching our youth hands on gardening and the importance of healthy eating. 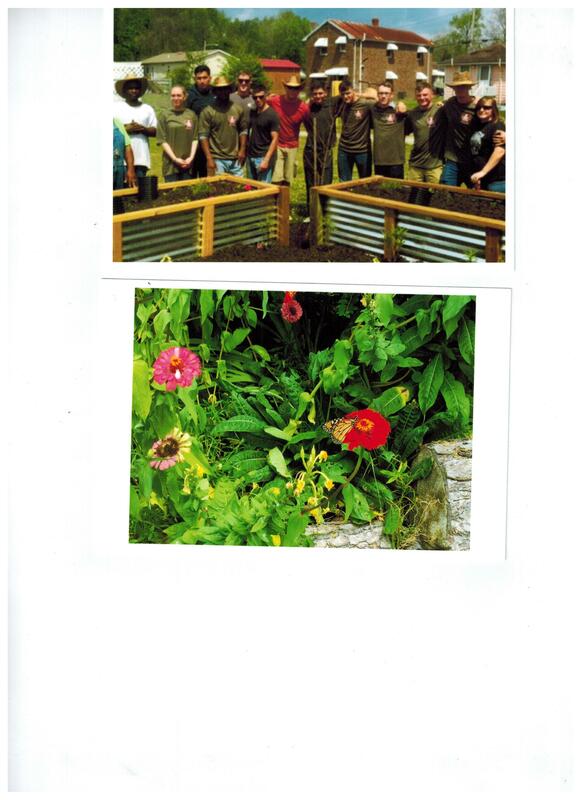 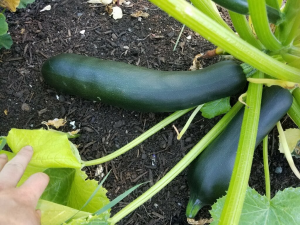 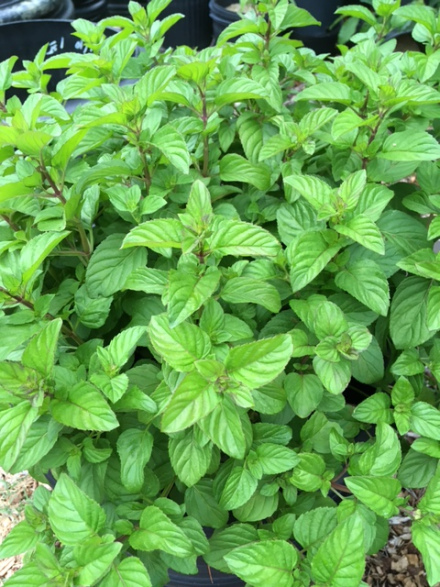 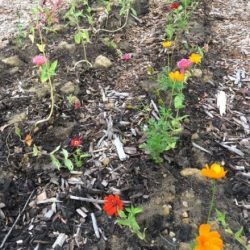 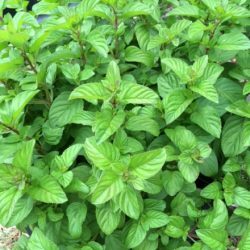 Veterans Employment Base Camp and Organic Garden supports our homeless and disabled veterans with hands on gardening experience. 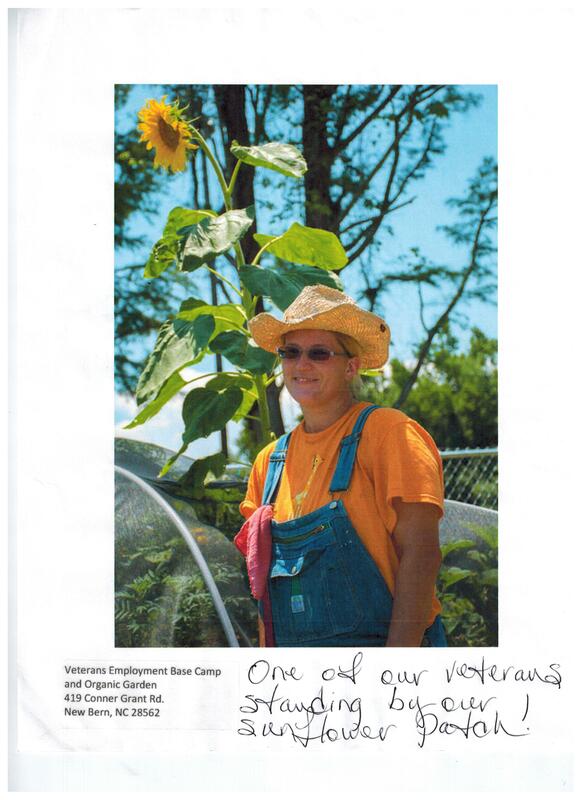 We cannot thank you enough for your support for those who defend our country. 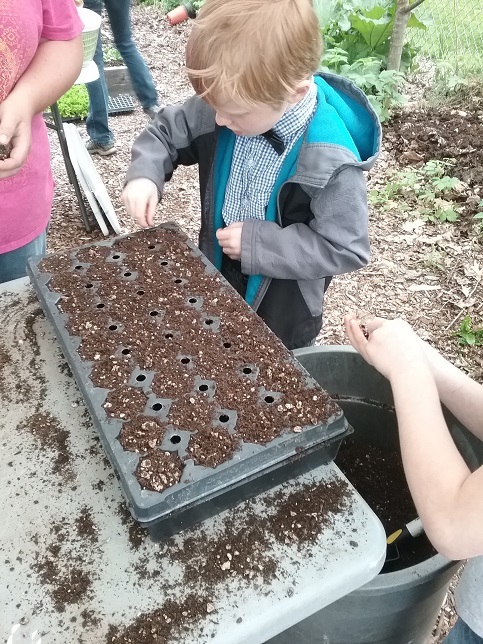 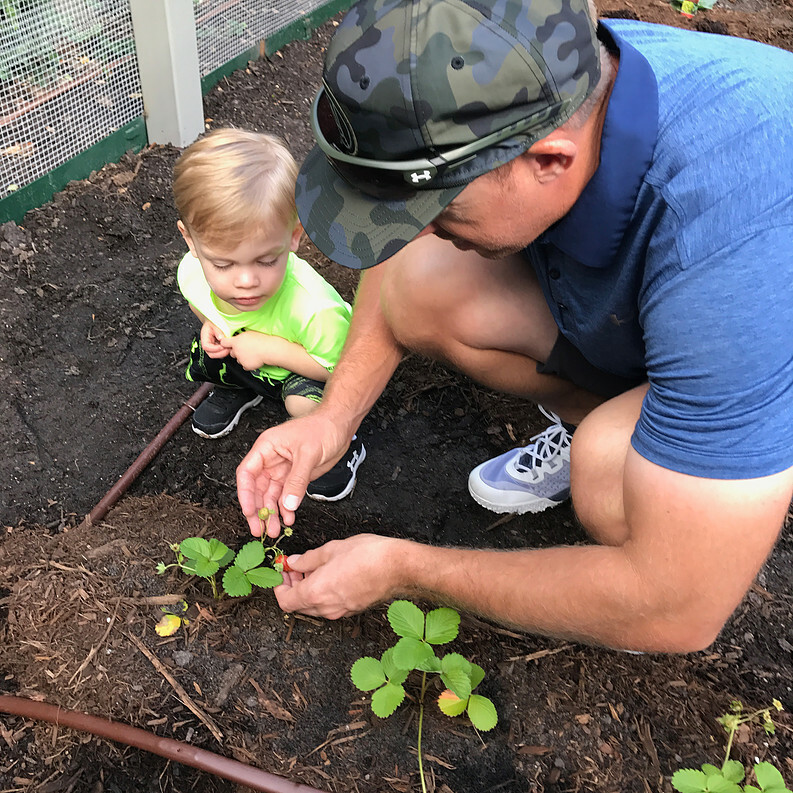 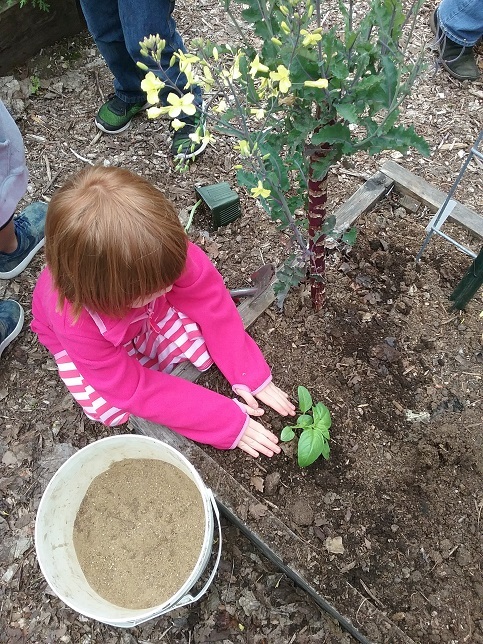 Farmer Frog teaches children to grow gardena for themselves and their families through after school programs and hands on learning. 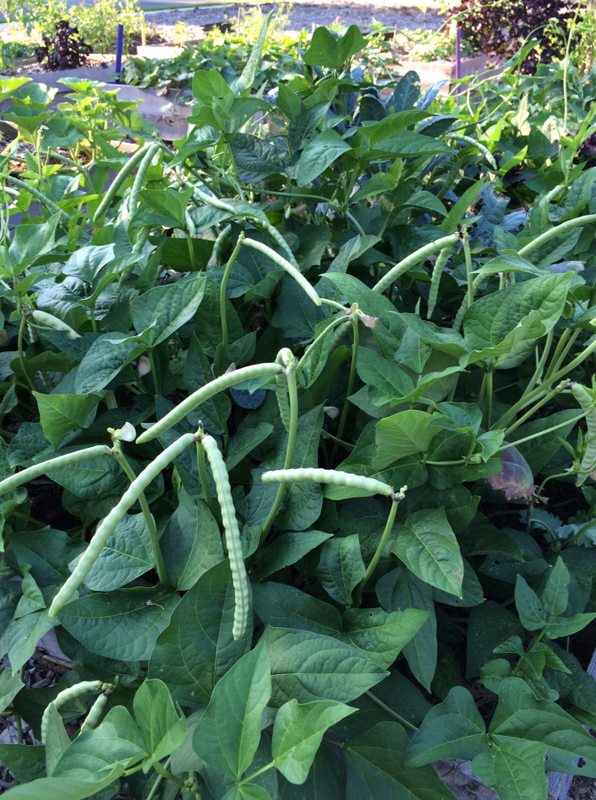 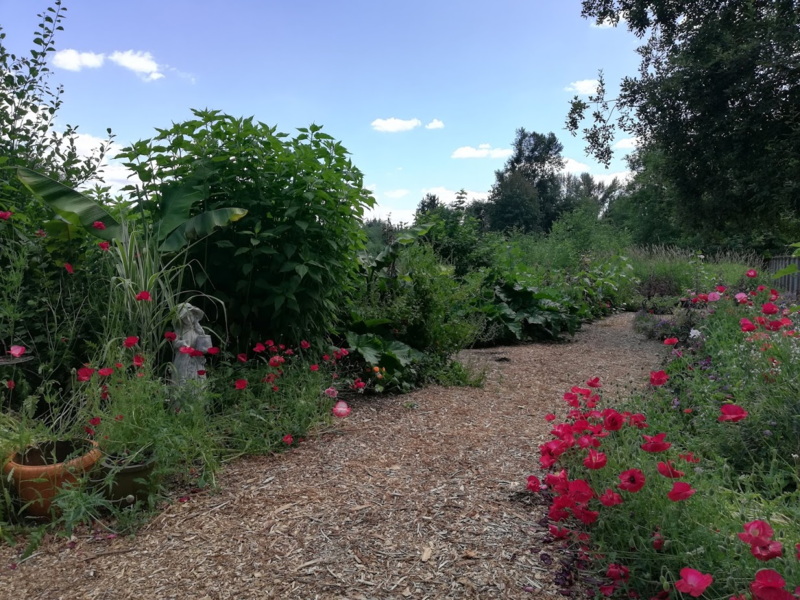 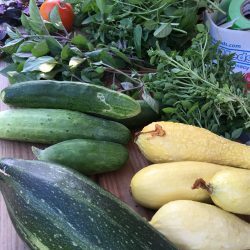 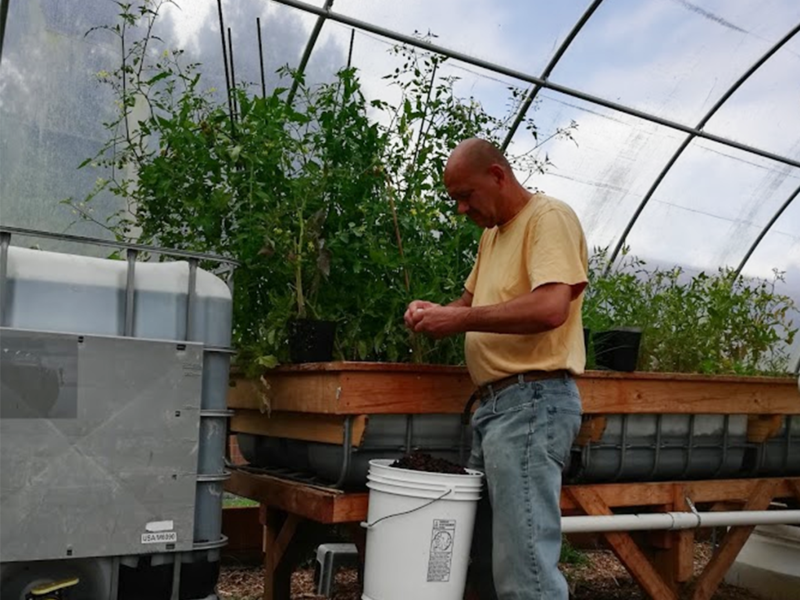 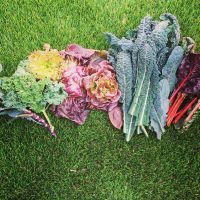 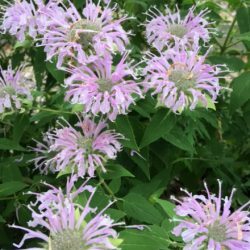 Garner Grows operates through shared garden plots. 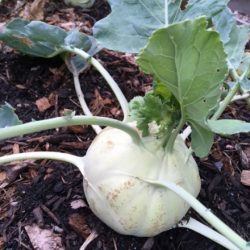 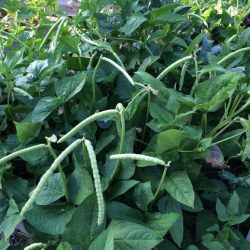 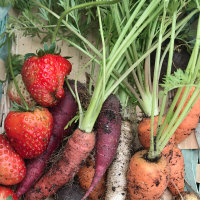 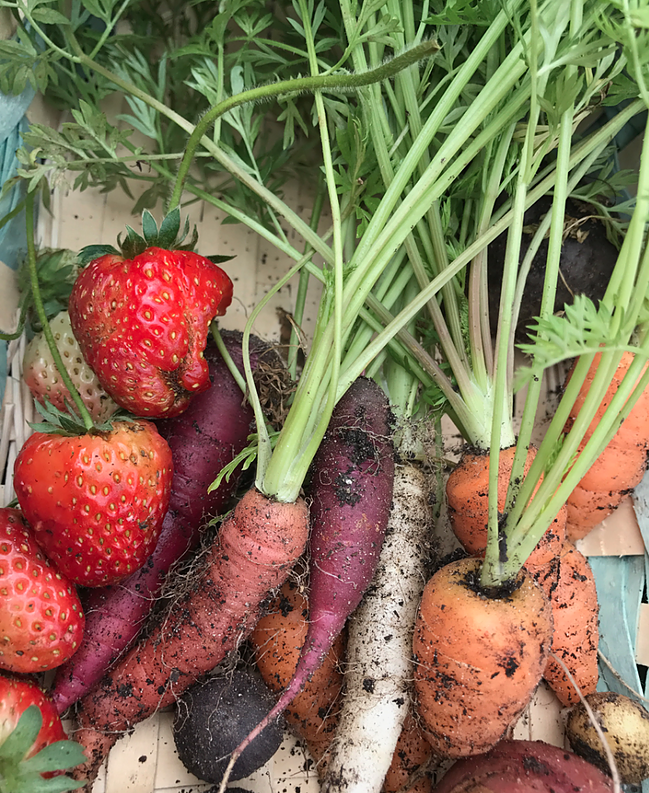 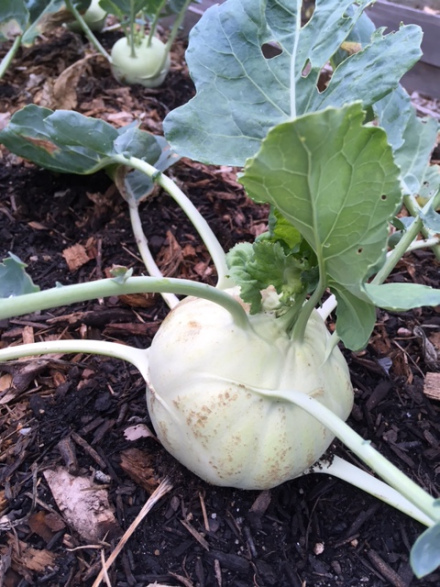 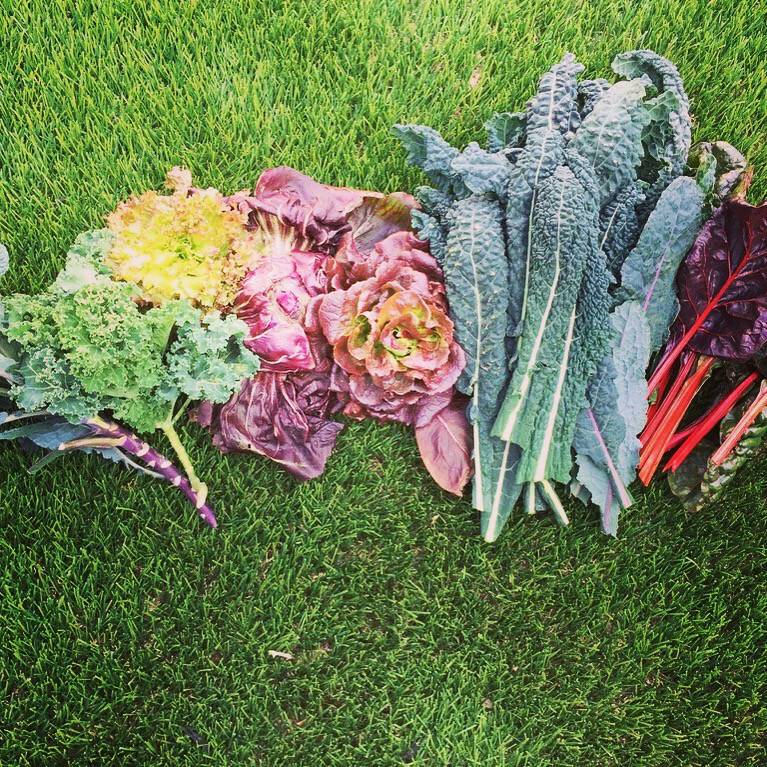 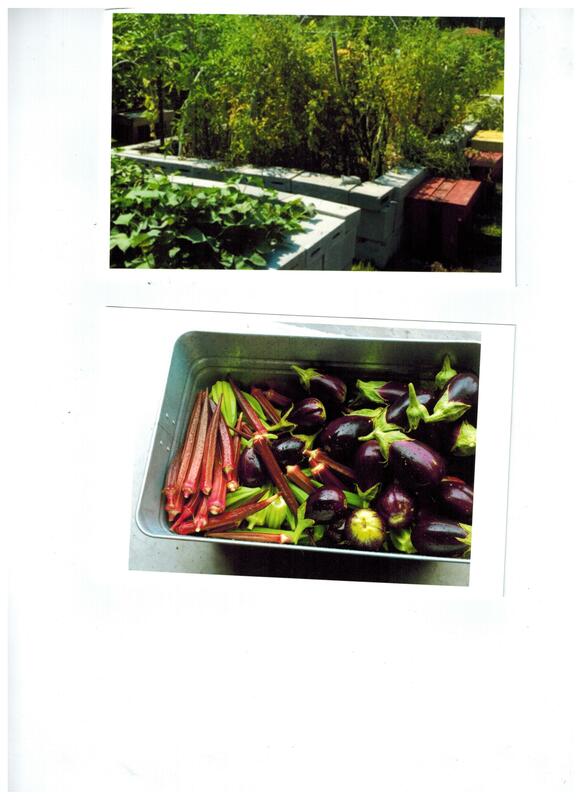 Each member is able to take harvest from any plots allowing for a bountiful harvest for all. 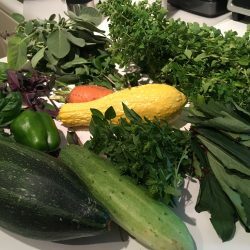 The remainder is donated to their local food bank.